As well as an abundance of whisky, the annual Whisky Live at the Games weekend-long show will feature a total of 22 events, including the 42nd US Invitational Heavy Event Championship (athletics), Highland dancing and Irish ‘pavilion’ entertainment, six stages with continuous traditional and Celtic rock entertainment, living history, five-a-side soccer, shinty and rugby. Furthermore, this year’s event will also include birds of prey, Highland cattle, five retail buildings, Scottish food and much more! 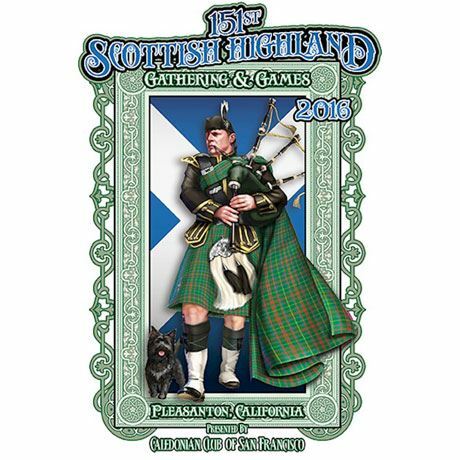 Culminating in colossal closing ceremonies on both the Saturday and Sunday, guests can enjoy entertainment from more than 30 pipe bands from the US and Canada, and the 3rd Marine Aircraft Wing Band.